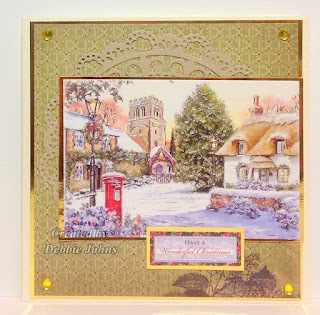 I used my Crafts Too John Lockwood embossing & die cut folder, crafters companion snowflake border die, the rest was from my stash. 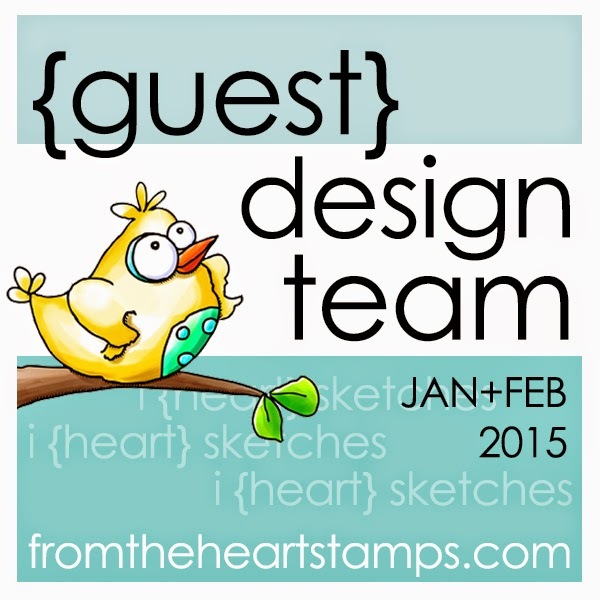 Pop over and see what the rest of the teamies have created and why not join in with us. 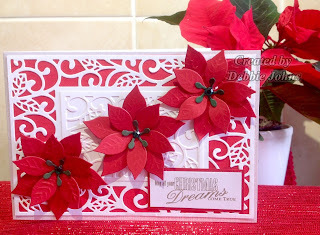 Christmas kickstart challenge-6 - delectable diecuts ( used a Crafts too embossing and die cut folder/crafters companion snowflake border die. Thank you for popping by to see me. I love to see what you've written to me. Thank you for popping by to see me. 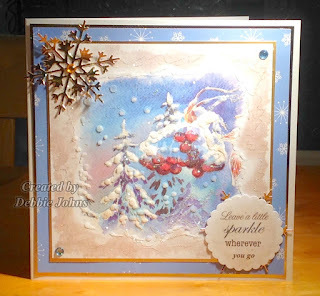 Here is a review of a couple more Hunkydory products. Both very useful too. I have to say Hunkydory has done it again on quality products. 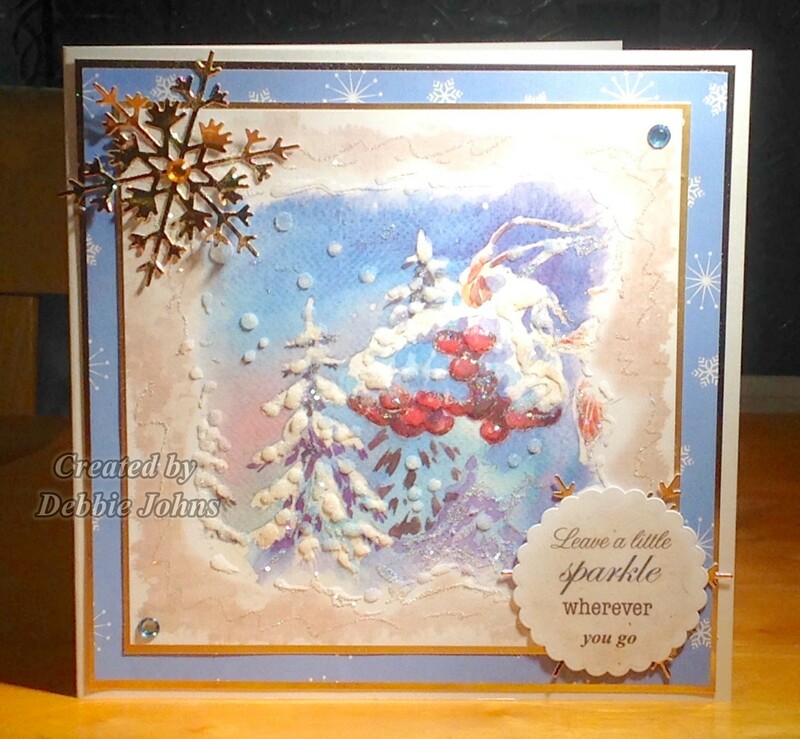 I was keen to try both the Moonstone dies and the 3 in 1 die brush. 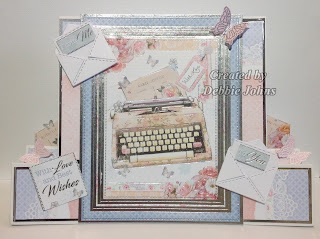 The dies are reasonably priced, sturdy, easy to use and so detailed. The packaging is easy to cut so that the die can go back in it to be stored safely. They performed beautifully too. I have an electronic die cutter so had to put them through only once or twice with a heavier weight of card stock such as the Adorable Scorable card. The 3 in 1 die is good value for money for under £10. Bearing in mind I've never used one of these tools before, it was so easy to use. It brushed the majority of the pieces out of the card and die. The needle which is like a pokey tool gets rid of the rest. It is lightweight, easy to use and ergonomic. The spatula lifts the card out of the die too as advertised. I would recommend these dies and tools to anyone. Thanks for popping by and seeing me. I'm blogging today about the magazine - Crafting with Hunkydory - Issue-45. I was asked earlier this month to do a review of it and some of their products which I was excited to do. Quality glossy magazine at a reasonable price, easy to read, interesting, useful tutorials using the free products in the magazine as well as showing past/new product releases. 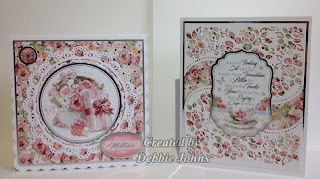 The step by step tutorials are inspiring and encourage a beginner as well as an experienced crafter to try different techniques. 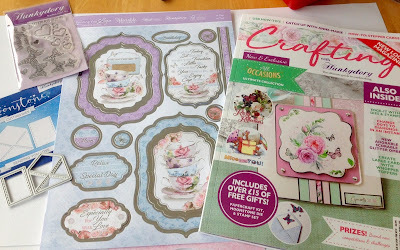 The Paper crafting kit is excellent quality and there is nothing I wouldn't use. I loved the die 'Sending you love', it gives a clean, crisp cut. Been a quality die I fully expect it to last well and provide many more cuts. The free stamp set stamps beautifully too. There are no short cuts on quality with these items. 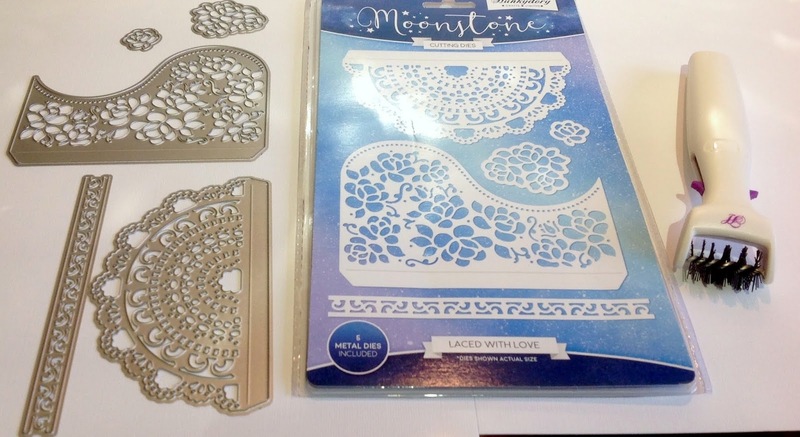 All packaging is of great quality too and stores the dies and stamps etc after each use. I found no bad points to report for this edition of the magazine or for the free gift enclosed. I would definitely buy this magazine again as it is under £10 and well worth it. 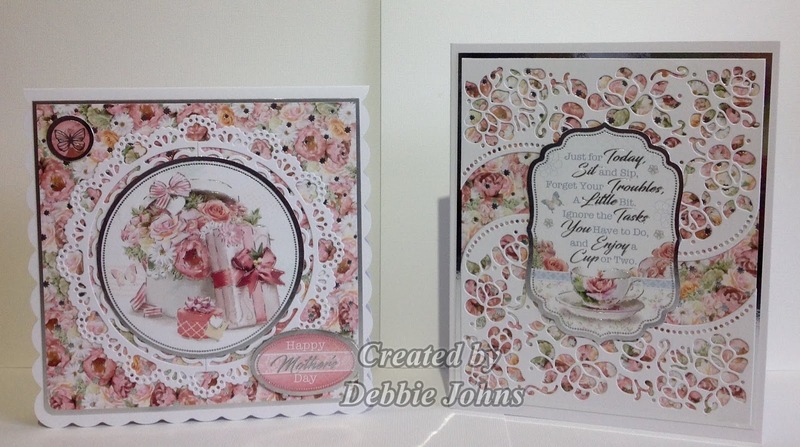 I used a Hunkydory stepper card blank and a card blank that I had in my stash. Thanks for popping by to see me and for your lovely comments. It's been a beautiful sunny day here in East Riding of Yorkshire. Hope you're all having a nice Valentine's Day if you celebrate it. 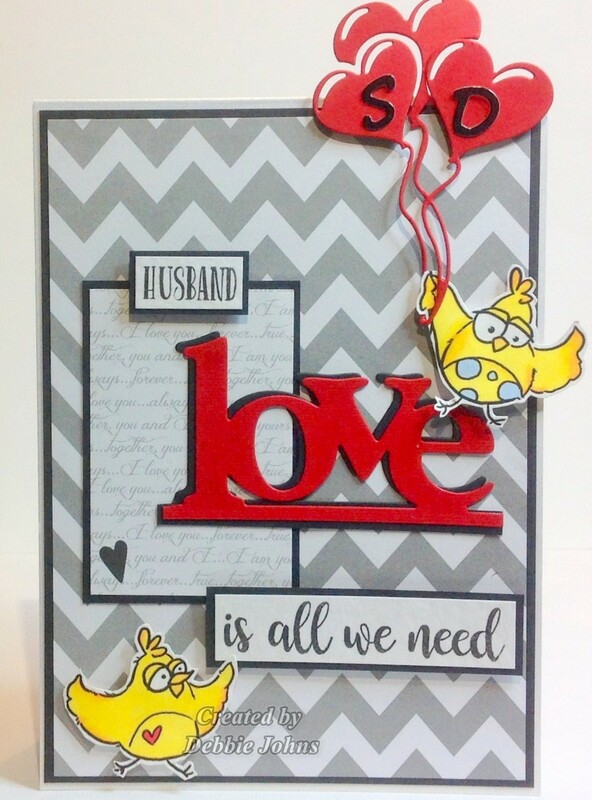 Here's a card I made yesterday - last minute as always - for my lovely hubby. 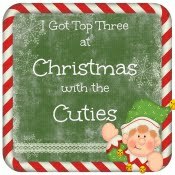 Thank you for popping by my blog. I appreciate each and everyone of you. Can you believe it's February already.....???? 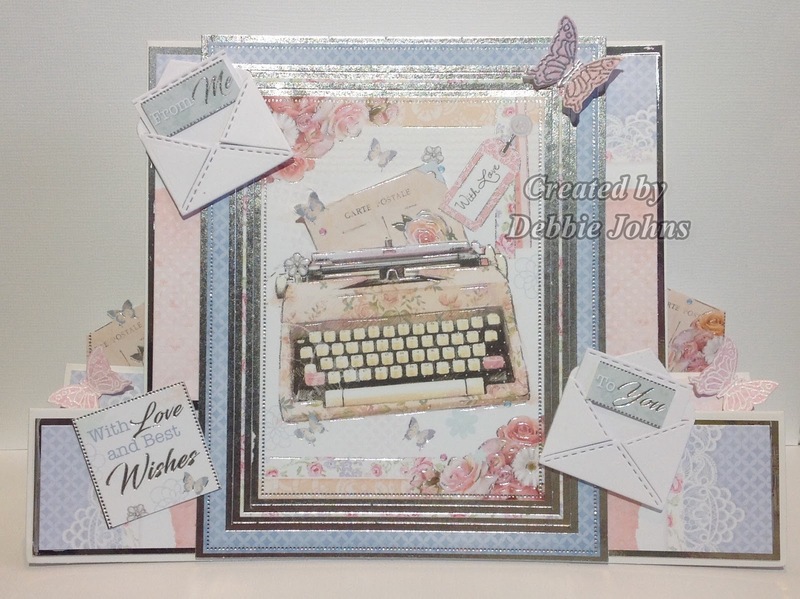 So out came my dies and a die cut background my lovely friends Sheila & Tom gave me. My Poinsettia plant is surviving still so a perfect background for my card. Hope you've had a wonderful Christmas and New Years Eve. Everything I've used were either given to me or a freebie, nice to use some of my stash. 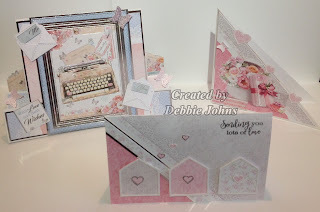 Pop over and see what the rest of the teamies have created and why not join in with us. It's one way to get organised for next Christmas even if it does sound too soon, it is worth it. Thank you for all your lovely comments and lovely support last year. I do try to get around you to see your creations when i can. Have a great New Years Day whatever you're up to.